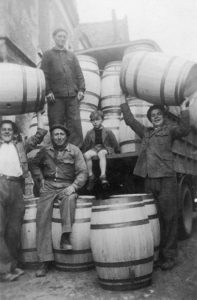 In 1952, Guy MILLET founded his cooperage in Puisseguin, next to Saint-Emilion, in the heart of the Bordeaux vineyard. His son Dominique worked with him for years, thus taking advantage of his experience and master cooper know-how. In 1995, Dominique MILLET took the leading role in the family company and, in 2000, he decided to move the workshop in Galgon city, where it is located today. 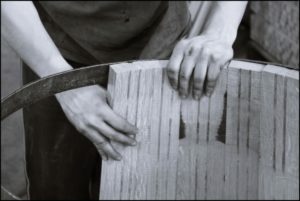 Guy MILLET’s work as a master cooper instilled craftsmanship excellence in the heart of the company: each barrel is manufactured and personalized with particular attention. 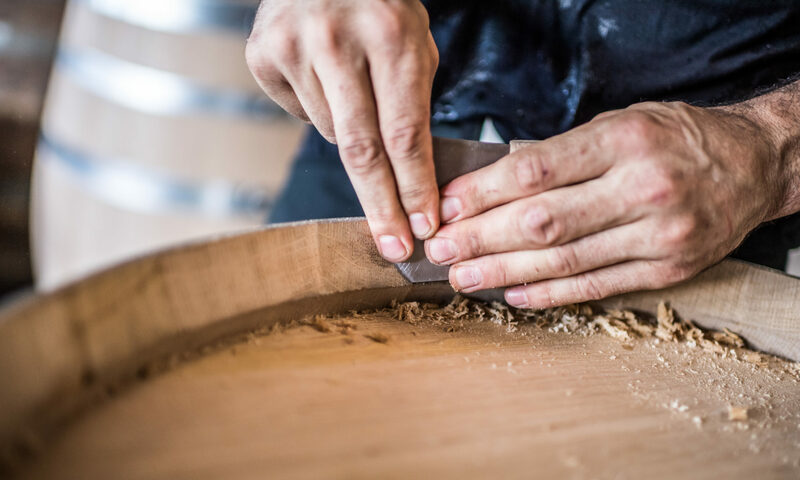 We are a family cooperage, on a human scale, and our priority is a direct relationship with our customers: it is the only way we can meet everyone’s specific expectations. To inherit a know-how is a wonderful opportunity and Dominique MILLET is striving to share it now. He is much involved in different training structures and thus ensures the transmission of his knowledge to new generations of coopers. His technical expertise is being used for boards of examiners at national and local level.